out of copyright. Shows radio range stations and aircraft communication stations; includes information for aviators and index of stations. 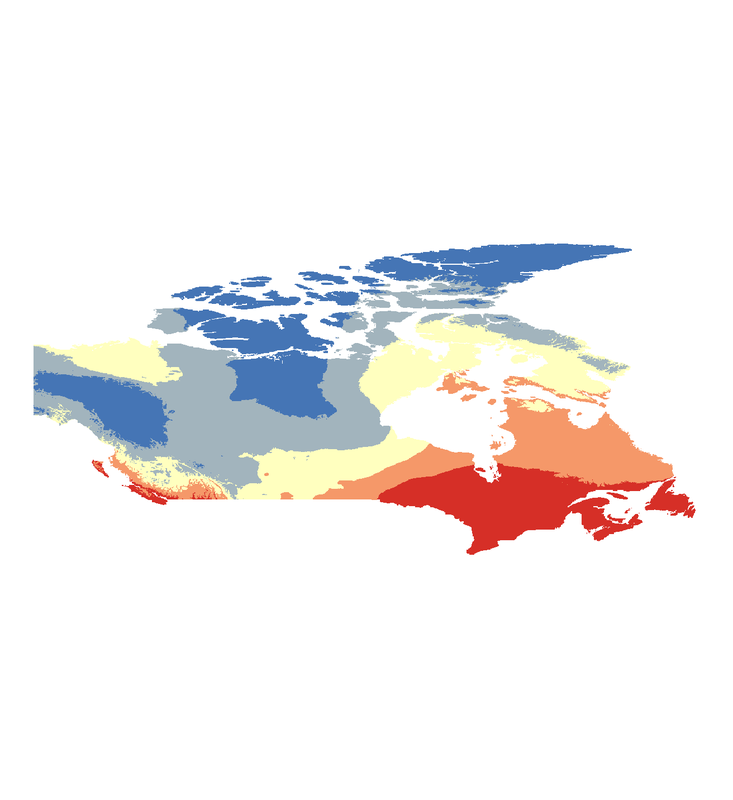 ArcCanada is a large database containing a number of cartographic and thematic layers, at provincial, national and local scales. The data has been broken down into three broad categories: national, provincial and special. Shows location of minerals & mining areas and railroads. Indicates unprospected lands, large mineral districts, places names, rivers systems. - 1943 - (favourable prospecting areas). 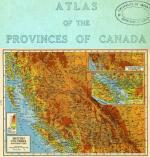 Includes 7 full colour maps of Canadian Provinces showing elevation and major cities & towns. 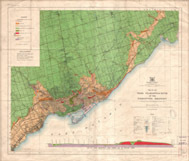 Introduction to the structure, temperature, minerals and probable population distribution of Canada by Griffith Taylor, Head of the Department of Geography, University of Toronto. Imprint : London - J. Arrowsmith,  Relief shown by hachures. From web site:\"Environment Canada's Wind Energy Atlas web site aims at developing new meteorological tools to be used by Canada's wind energy industry. It offers the possibility to browse through the results of the numerical simulations that were run on the Canadian territory in order to determine its wind energy potential. 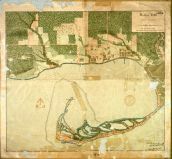 Consultants and the general public will find here valuable data about this promosing renewable energy.\"
Canada3D is a digital elevation model (DEM) produced by the Canadian Forestry Service, Ontario region. 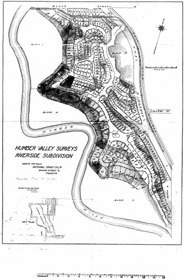 The DEM consists of an ordered array of ground elevations providing coverage of the entire Canadian landmass. 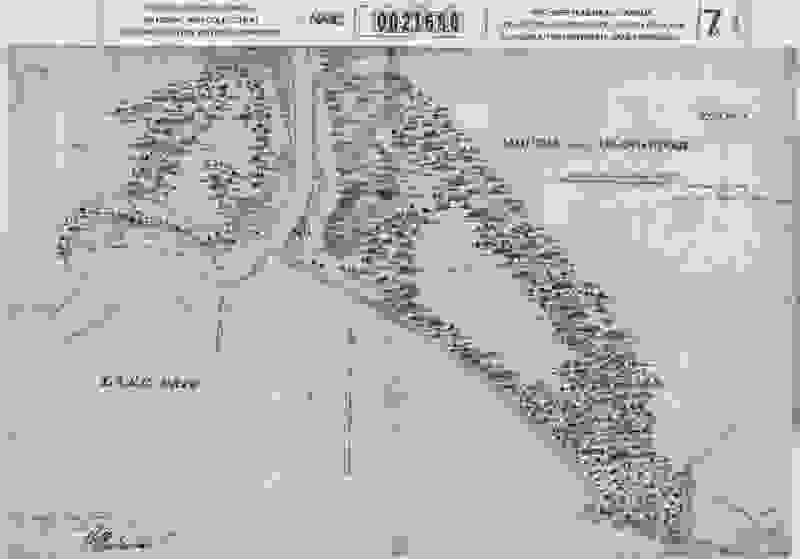 It has been derived from the cells of the Canadian Digital Elevation Data (CDED) at the 1:250 000 scale. Canada3D is available in two forms: grids regularly spaced at 30 or 300 arc-seconds. Canada3D 30 and 300 are recorded separately in ASCII text file format. The elevation values are expressed in metres with respect to mean sea level (MSL), in accordance with the North American Datum of 1983 (NAD83).DEMs now play a major role in digital mapping. They are used in geographic information systems (GIS) for land-management applications. 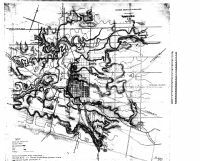 In addition, they perform the same function as contours and relief shading on conventional paper maps but offer greater analytical potential. DEMs can also be used for terrain modeling, for calculating the influence of the terrain on line-of-sight, for radar imaging, for simulating flooding, and similar applications. out of copyright. Shows network & alternative wire lines, time zone boundaries and table of CBC stations. From http://ccri.library.ualberta.ca/enindex.html: The CCRI represents an infrastructure that facilitates research on the transformation of Canadian society in the twentieth century. The CCRI's mandate is to provide researchers with a body of data and information that can be used to acquire a better understanding of how modern-day Canada has developed. 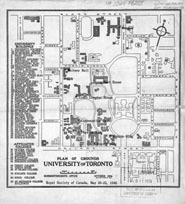 The CCRI is composed of microdata, namely, data created from Canadian census enumerations between 1911 to 1951, a geographical framework constructed to enable the location, selection, aggregation, and analysis of census data, and contextual data, namely the textual data used to situate the census in time and to enhance appropriate analysis of the data. 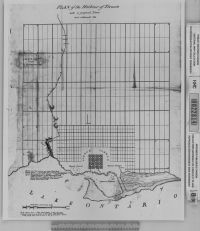 Shapefiles representing the census divisions (CDs) and census subdivisions (CSDs) in use across Canada in 1911, 1921, 1931, 1941, and 1951 are available for download. The Canadian Institute for Climate Studies (CICS) is a not-for-profit Canadian corporation initiated by the Meteorological Service of Canada and the Province of British Columbia in order to further the understanding of the climate system, its variability and potential for change and the application of that understanding to decision making in both the public and private sectors. 1 map on 4 sheets. Rocks classed by age & type.Text in French, English, and Spanish. 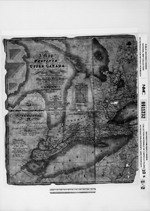 Insets : Windward Islands, Aleutian Islands. 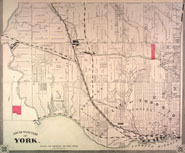 The Road Network File is a digital representation of Canada�s national road network, containing information such as street names, type, direction and address ranges. 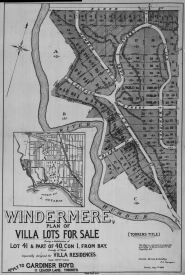 This unrestricted-use file is available as a free download.User applications of this file may include mapping, geo-coding, geographic searching, area delineation, and database maintenance as a source for street names and locations. Since statistical activities do not require absolute positional accuracy, relative positional accuracy takes precedence in the Road Network File. As a result, this file is not suitable for engineering applications, emergency dispatching services, surveying or legal applications.A reference guide is included. Supplement to the annual number of the Northern Miner; 3 classes of rock types of the shield. 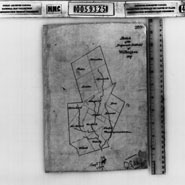 - 1943 - (favorable prospecting areas). Geocode any North American location for free. Creator: Canada. Dept. of Indian Affairs and Northern Development. Projection: Lambert conformal conic proj. 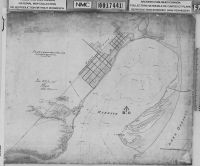 Soundings in ft.; boundary reference monuments and turning points. This map from 1929 shows air mail routes and major cities, as well as provincial and state boundaries. Note 1. Probable date of inauguration September 1929. Note 2. Probable date of inauguration August 1929. Shows location of pulp mills, paper mills, and pulp&paper mills. Includes circles which indicate the approximate gross porduction of mills in various groups, based of 1926 production. out of copyright. 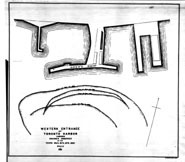 Shows location of forts and trading posts, numbered according to index in accompanying text. 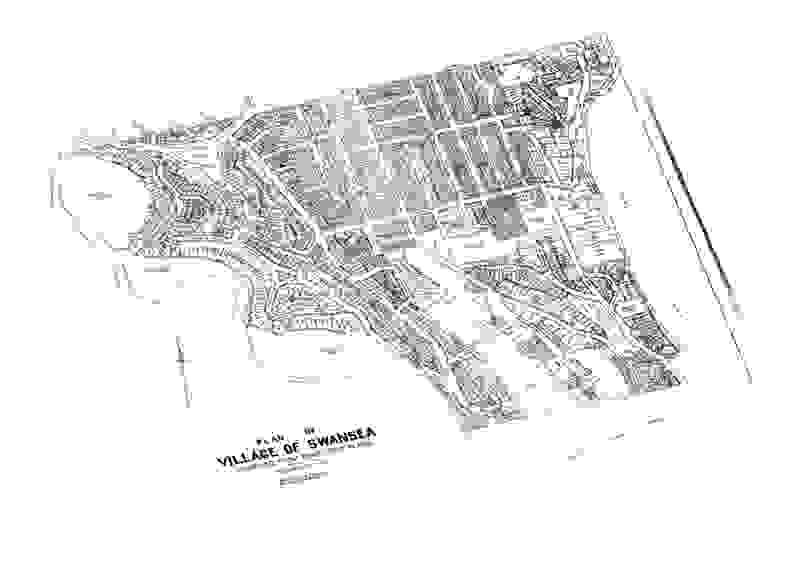 Streets named and indexed. Shows rail and water ways. 11 classes of vegetation & forest cover with short descriptions; railways. Preliminary Edition. Map of the Dominion of Canada. 1900. 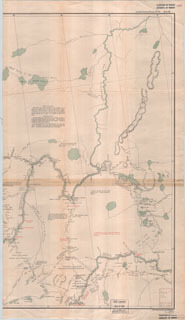 Map of the Dominion of Canada shewing astronomical stations established up to 31st March 1908. 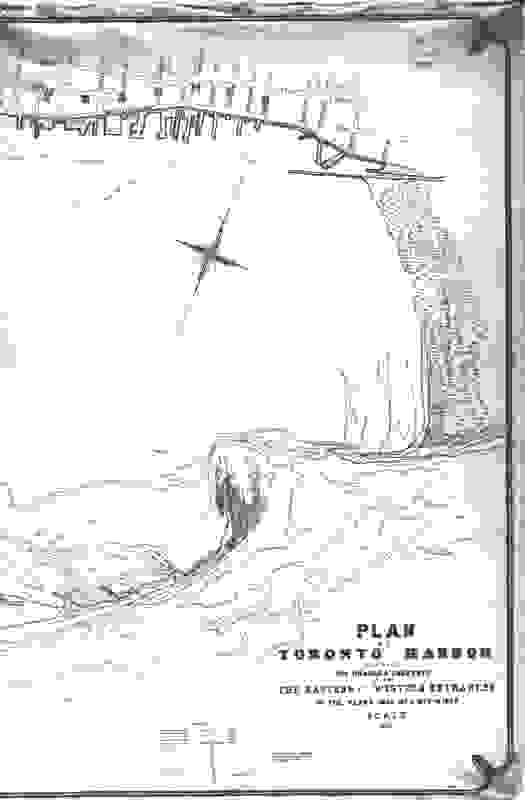 Creator: Hudson's Bay Company. Fur Trade Dept. 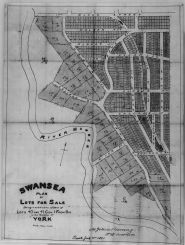 Shows 2 classes of boundaries, fur trade district offices, trade posts & outposts, transport routes, railroads, Departmental stores, land offices and 10 classes of fur marks. Shows fur trade posts & outposts, transport routes, fur trade districts & marks. Creator: Canada. Dept. of the Interior. Raw fur depts. 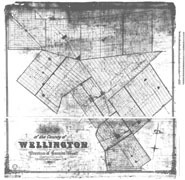 ; fur trade posts; post with communication & meteorological stations; railways; prov. boundaries. 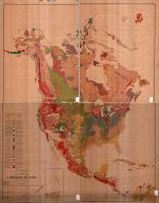 Creator: J. E. Chalifour, chief geographer. 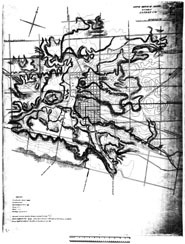 Lines & those projected; stations; inset: [Siberia - Alaska]. 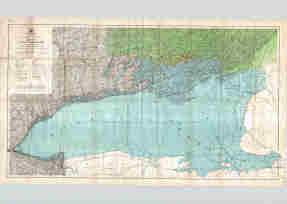 Scanned map covering Canadian water-powers. Shows minerals, mining districts and railroads. Legend of 57 types of minerals/mining districts. Important districts shown with enlarged icon. 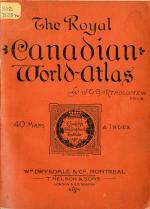 - http://maps.library.utoronto.ca/cgi-bin/datainventory.pl?idnum=1322&display=full&title=Atlas+of+Canada,+no.+7,+Minerals+&edition=1906 - [http://maps.library.utoronto.ca/cgi-bin/datainventory.pl?idnum=1323&display=full&title=Minerals+[Canada]+&edition=[1908?]] 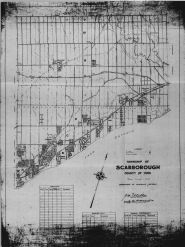 - http://maps.library.utoronto.ca/cgi-bin/datainventory.pl?idnum=1328&display=full&title=Mineral+map+[Canada] - http://maps.library.utoronto.ca/cgi-bin/datainventory.pl?idnum=1329&display=full&title=Mineral+map+of+the+Dominion+of+Canada - http://maps.library.utoronto.ca/cgi-bin/datainventory.pl?idnum=1330&display=full&title=Mineral+map+of+the+Dominion+of+Canada- http://maps.library.utoronto.ca/cgi-bin/datainventory.pl?idnum=1331&display=full&title - (favourable prospecting areas). Shows minerals, mining districts and railroads. Legend of 56 types of minerals. 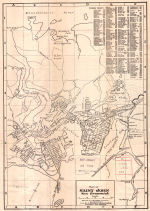 \"British Empire Exhibition Edition\" Base map from the department of the interior. Shows minerals, mining districts and railroads.Legend of 44 types of minerals; mineral info updated by the Geological Survey. 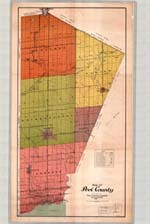 Shows location of minerals & mining areas and railroads. Indicates unprospected lands, large mineral districts, places names, rivers systems. Tungsten, tin and pyrite added to legend since 1906 ed. Related 1;6,336,000 Canadian mineral maps:(favourable prospecting areas). Creator: PORTLOCK, J.E. Royal Engineers Jebb, J. The National Pollutant Release Inventory (NPRI) provides Canadians with access to information on the releases and transfers of key pollutants in their communities. It is the only national, legislated, publicly accessible inventory of its kind in Canada.The NPRI is a major starting point for identifying and monitoring sources of pollution in Canada. It is an important consideration in managing risks to the environment and human health as well as in monitoring indicators for the quality of our air, land, and water. It is also emerging as an indicator for corporate environmental performance. 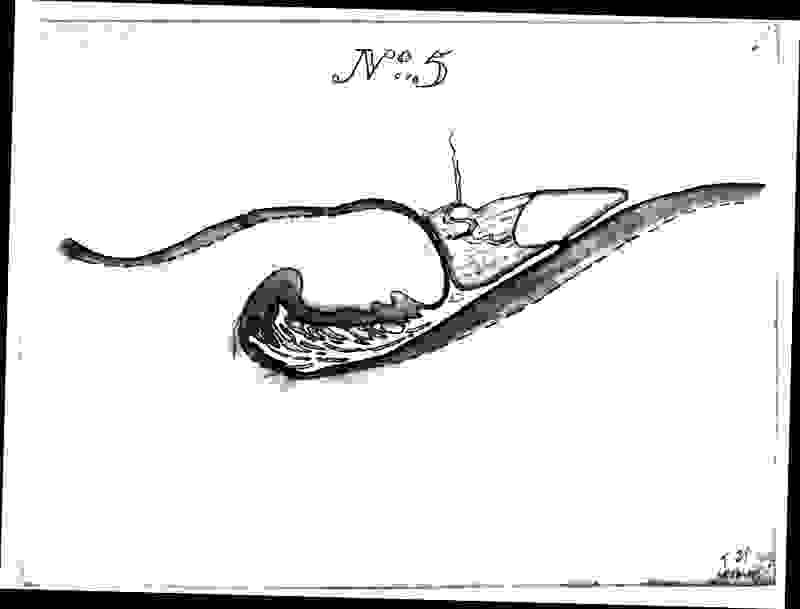 Creator: A. J. Duchesnay, chief du service du Cadastre A. A. Genest, geographie. List of cadastres and municipalities with boundaries and dates; concession, lot and cadastre nos. ; roads; railways; etc. Creator: HOLLOWAY, W.C.E. BOXER, Edward Piper, R.W. 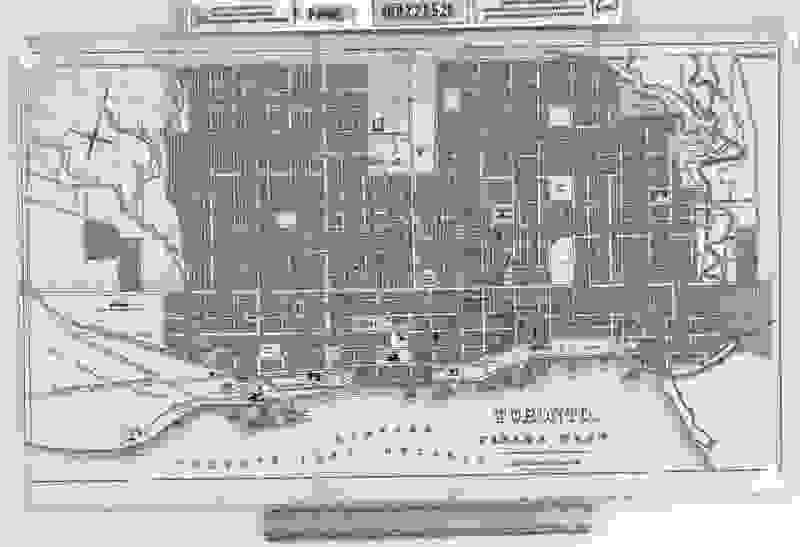 Inset pasted to map: Great Britain: [population]; population data overprinted on base map Map of the Dominion of Canada indicating natural resources, transportation, and trade routes, 2d. ed. 1921; pop. distribution by dots; place names; railways. 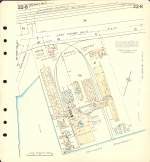 Creator: PAGE, George C. Royal Engineers; George C. Page, Lt. Col. R.E. Blue line print. 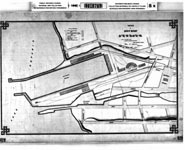 4 classes of pulp mills; paper mills; hard wood distillation; lumber mills; tables by province of pulp mills & paper mills; general analysis of Canadian pulp & paper industry; railways. 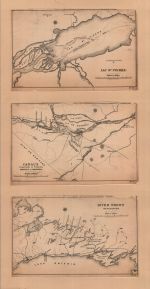 Creator: Surveyor General's Office. Toronto, U.C. 25th April 1835, copy Henry Lizars. Out of copyright. Atlas, 32 pages. Showing Canada, provinces and world maps. Title page reads: \"The Edinburg Geographical Institute et John Bartholomew & Co.\"
Only select pages shown as JPGs. Complete atlas included as PDF. Creator: Canada. 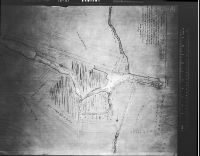 Railway Lands Branch. PARTS: Hours of sunshine in summer -- Isotherms, precipitation, snowfall -- Temperature maps -- Isobars.